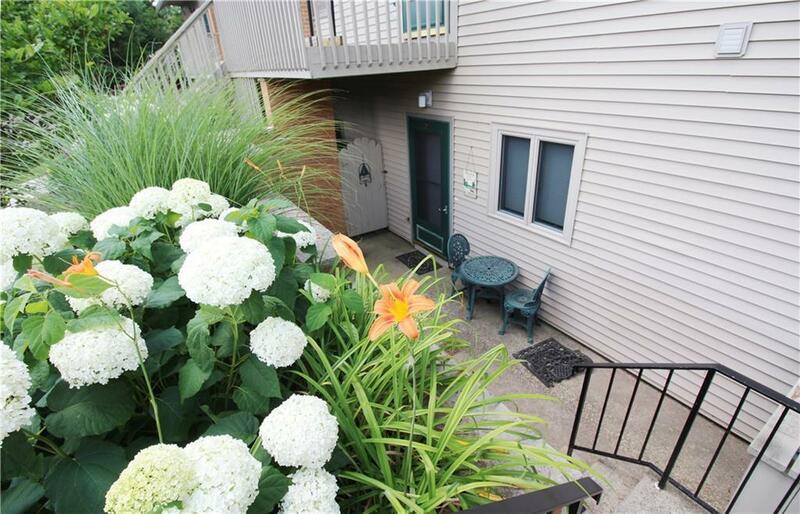 Updated and immaculate one level living at Chautauqua Lake Estates. Panoramic lake views from greatroom and master suite. This is being sold completely furnished with very appealing furnishings. The lakeside balcony is larger than most. There's a private entry patio, pool, tennis, pickle ball, docking and pool. But it's the view that will captivate you! This is a must-see condo in superb condition just waiting for you to move in. Call today for your private showing. Directions To Property: Rt 430 To Cle Unit 28 On Seneca Drive Off To The Left.